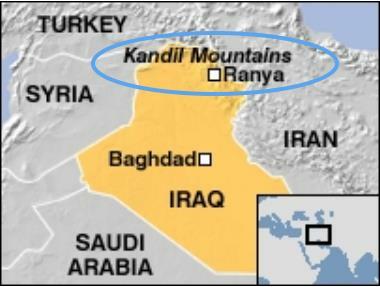 The assaults are happening primarily in the Kandil Mountains, an area that borders Turkey, Iran, and Syria. 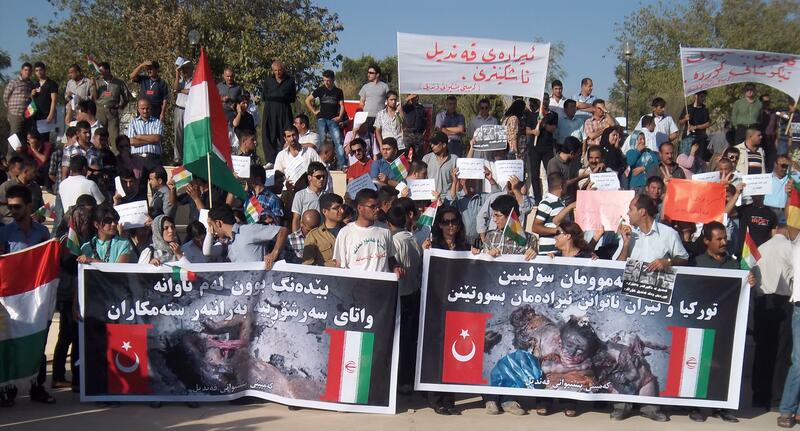 Kurdish areas in northern Syria bordering Turkey are already burning in revolution. Like elsewhere in the region, people in Iran, Iraq, and Turkey are also tired of living under dictatorship. 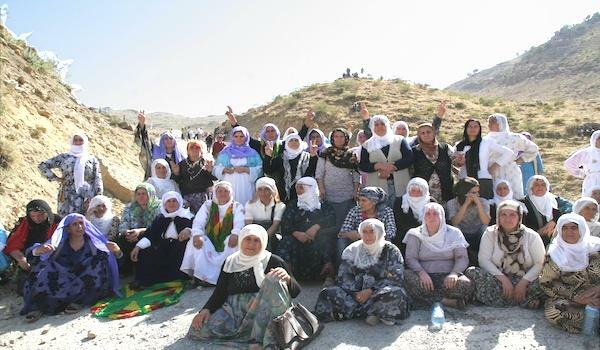 They want to live in freedom, and have been struggling for freedom for years. The revolutionary mood in the region has reached these countries too. The suppressive regimes are afraid, and will do anything to prevent people from overthrowing these dictatorial regimes. and against the Atrocities of the Islamic Republic of Iran and the Turkish Government! Place: Embassy of Turkey (2525 Massachusetts Ave NW) starting at 1pm, then at 2pm move to protest at the offices of the Islamic Republic of Iran (2209 Wisconsin Ave) and protest for an hour. « Mitra Kahrom: Because She is a Woman. 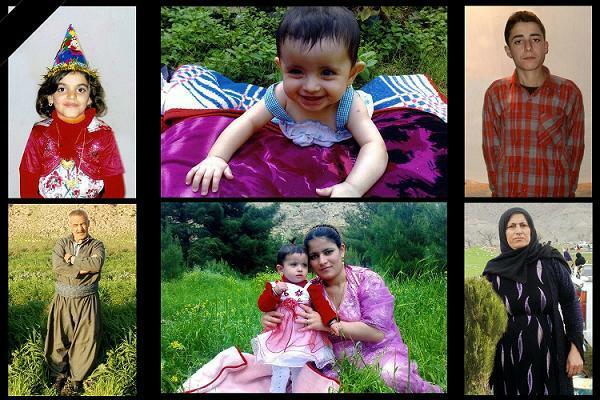 | URGENT: Stop the Illegal Deportation of Mitra Kahrom to the Misogynist Islamic Republic of Iran.